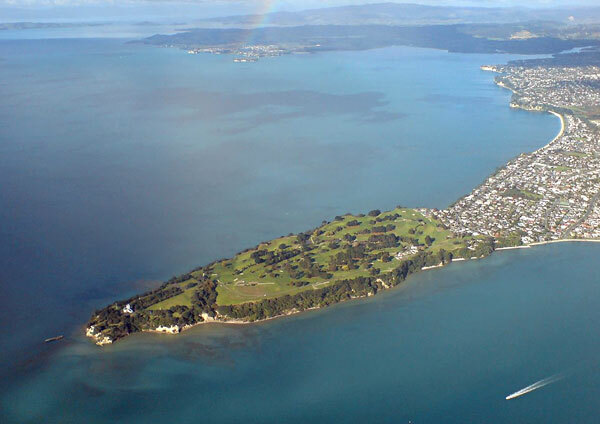 Musick Point was the site of a pa (fortified village) which extended from the deep defensive ditch at the northern end of what is now the Howick Golf Course to Te Naupata, at the end of the headland. 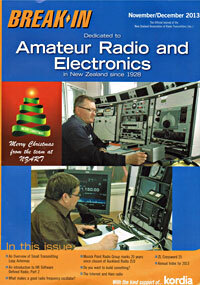 The pa was strategically positioned and gave an extensive view of the Hauraki Gulf and the Islands. The pa belonged to the Ngaitai people, the tangata whenua of this area. It was abandoned in 1821, due to tribal wars. Today one can still walk around remnants of the old pa site, although it is hard to visualize the houses (whares), the terraces and the cooking pits. Two ditches that came from the springs on the land on the northern side of the point can be seen today but have almost disappeared over time. A stream with a waterfall is still active and is on the left-hand side near the entrance to the present Musick Point gates, and leads to the Tamaki River. The point was named Musick Point in 1942, and has lost its Maori place name over time. Also growing at the headland is the Tania tree, (Pomaderris apetala), which is said to be from the wooden paddles that were carried on the Tainui canoe, during the great migration. There is no recorded history in the Pacific Islands for the origin of this tree, which is described as having a hairy leaf with distinctive raised veins on the underside. In spring there is an abundance of yellow flowers displayed. It is also thought to have been selected and planted in a conspicuous place by the original Public Works gardeners when the area was surveyed for the Crown. Although there was a large population at the pa site in the very early years, there has never been an actual burial site found, although some bone fragments have been located, and local Maori have acknowledged this in their history. Maori chieftains of the time gave their assurances that there were no burial sites on the land. At times skeletal remains have been seen at the foot of the cliffs, and it is thought that there may have been one or two burials in the gardens, of captives. It was the custom of the local Maori to bury their dead either at Pigeon Mountain or at times above the high water mark of those days. Since 1821 when the local Maori abandoned the pa and settled in the Firth of Thames there has been a Tapu on the pa site.